Mr. October coming to NCC in May! 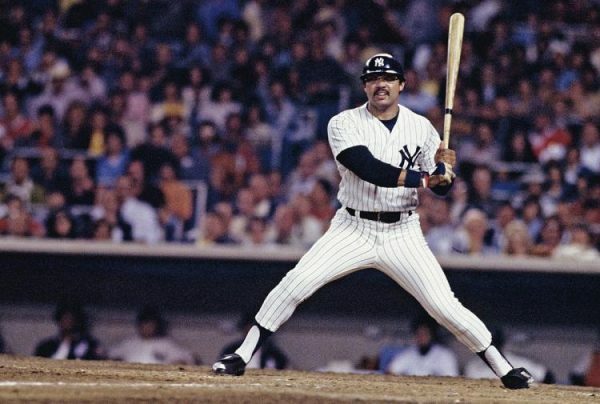 Check your calendars but this May will feel like October when legendary Baseball Hall of Famer Reggie Jackson comes to Nickel City Con on Sunday May 20th! Reggie Jackson nicknamed ‘Mr. October‘ for his clutch hitting in the postseason, is a retired Major League Baseball right fielder who played for four different teams (Kansas City/Oakland A’s, Baltimore Orioles, New York Yankees, California Angels) from 1967 to 1987. 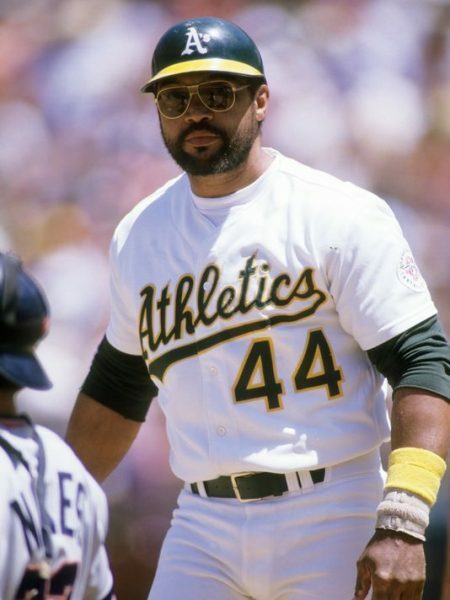 He won three consecutive World Series titles as a member of the Oakland Athletics in the early 1970s and also won two consecutive titles with the New York Yankees. Jackson played 21 seasons and reached the post-season in 11 of them, winning six pennants and five World Series. His accomplishments include winning both the regular-season and World Series MVP awards in 1973, hitting 563 career home runs (sixth all-time at the time of his retirement), maintaining a .490 career slugging percentage, being named to 14 All-Star teams, and the dubious distinction of being the all-time leader in strikeouts with 2,597. Jackson was the first major leaguer to hit one hundred home runs for three different clubs, having hit over 100 for the Athletics, Yankees, and Angels. In 1999, Jackson placed 48th on The Sporting News list of “The 100 Greatest Baseball Players.” He was inducted into Cooperstown (The National Baseball Hall of Fame) in 1993.